Lupus Foundation of America Southeast Florida Chapter, Inc.
Brooke Brown of Tampa, FL passed away at age 18 on October 15, 2017 due to complications from lupus. She had a prominising future ahead of her and aspired to be a nurse. 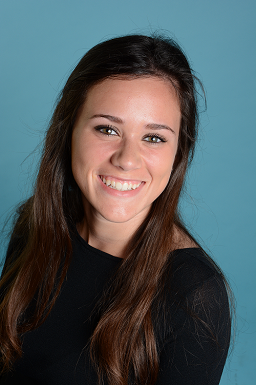 She enjoyed working out, yoga, shopping, outdoor music festivals, creating art, and going to the beach with her friends. Donate today to help solve the cruel mystery of lupus in Brooke's name so that we can get closer to living in a world where lives are not lost too soon because of this disease. 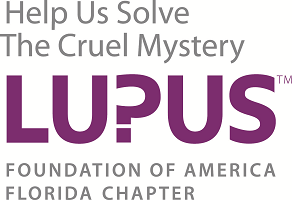 Donate 100% - Add 3% so that 100% of the donation goes to Lupus Foundation of America Southeast Florida Chapter, Inc..
Lupus Foundation of America Southeast Florida Chapter, Inc. has partnered with Network for Good to securely process your online credit card payment via Network for Good (tax ID 68-0480736). This transaction will appear on your credit card statement as "Network for Good." This transaction is subject to Network for Good’s Privacy, Security & Disclosure Statement and the Charitable Solicitation Disclosure.